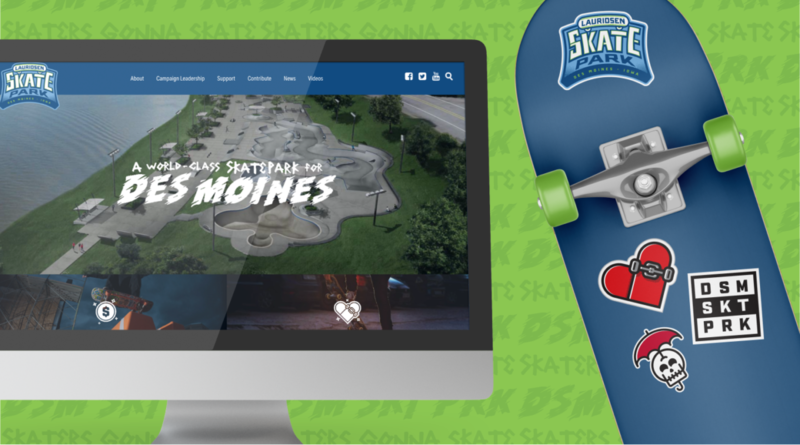 The Des Moines Skatepark Cabinet and California Skateparks collaborated to create a world-class skate park in Des Moines that is set to be one of the largest open parks in the nation totalling more than 65,000 Sq. Ft. Early planning for a regional skatepark along the Principal Riverwalk began all the way back in 2004 with AMOS (A Mid-Iowa Organizing Strategy). The Skatepark Cabinet, in collaboration with the City of Des Moines, had worked for years to bring Des Moines a World-Class Skatepark. In early 2018, they had their breakthrough. A $1 million leadership donation was received in February 2018 from the Lauridsen Family Foundation. And with that, the regional skatepark came to be named the Lauridsen Skatepark. 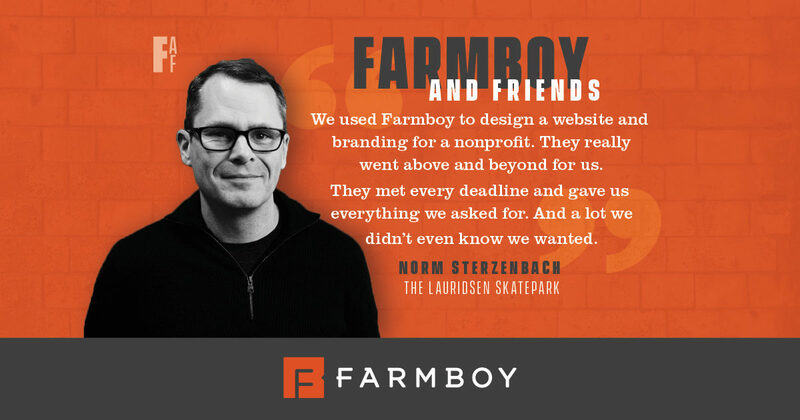 Farmboy’s web development team created an image-heavy, easily-navigable, and resource-chocked website that showcases the Cabinets journey to make this Skatepark a reality in the Des Moines metro. Among these resources was the requested ability to allow supporters to sign the petition as well as contribute to the online capital campaign. These two functions were built right into the homepage, capped off with some eye-catching animations created by the design team. 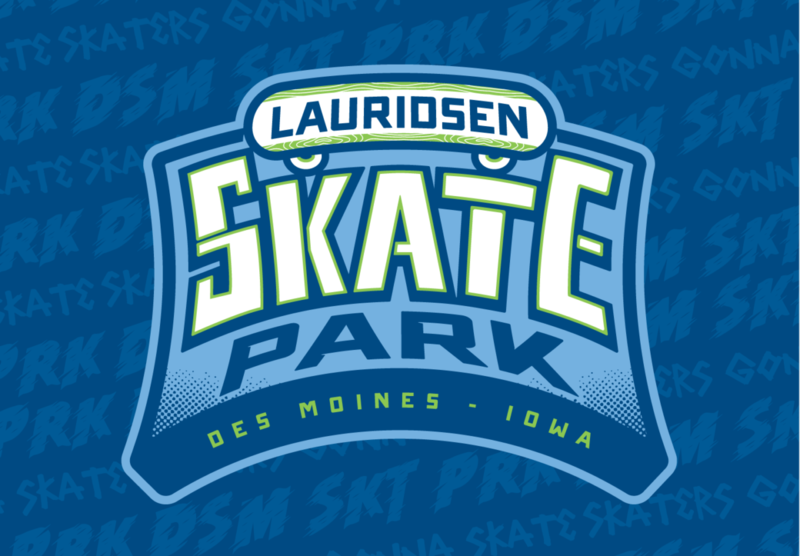 A public and media event was held on April 4, 2018, to announce news of the Lauridsen Skatepark and to engage the community in the project. The public goal is to receive 3,000 signatures and 1,000 new donations in support of the skatepark.